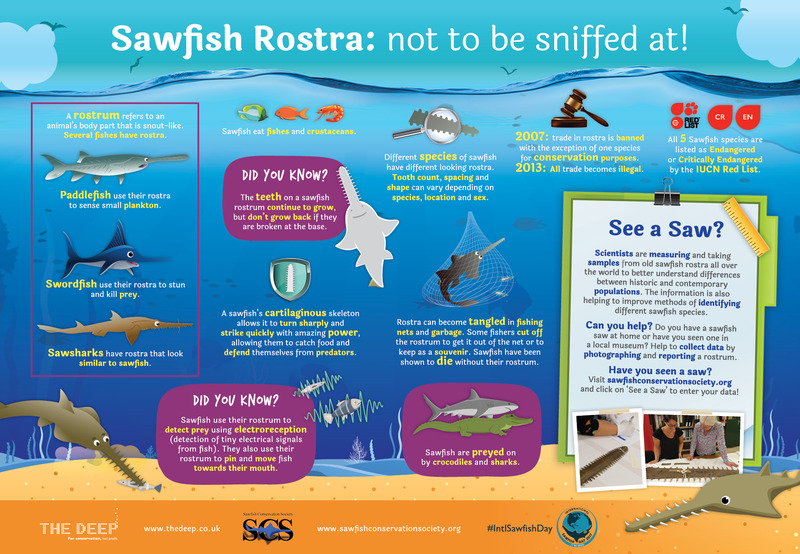 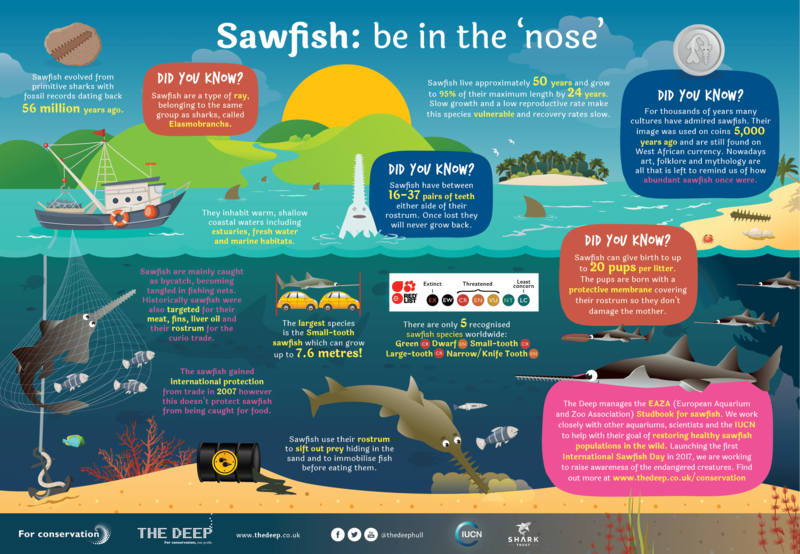 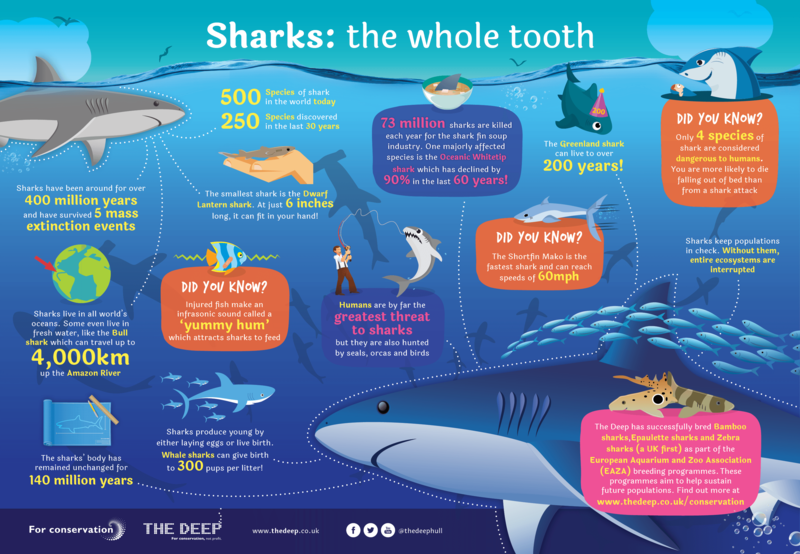 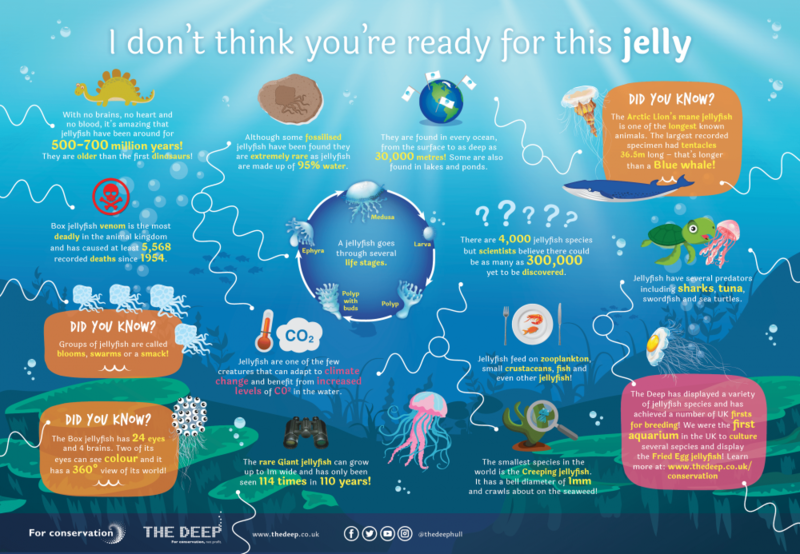 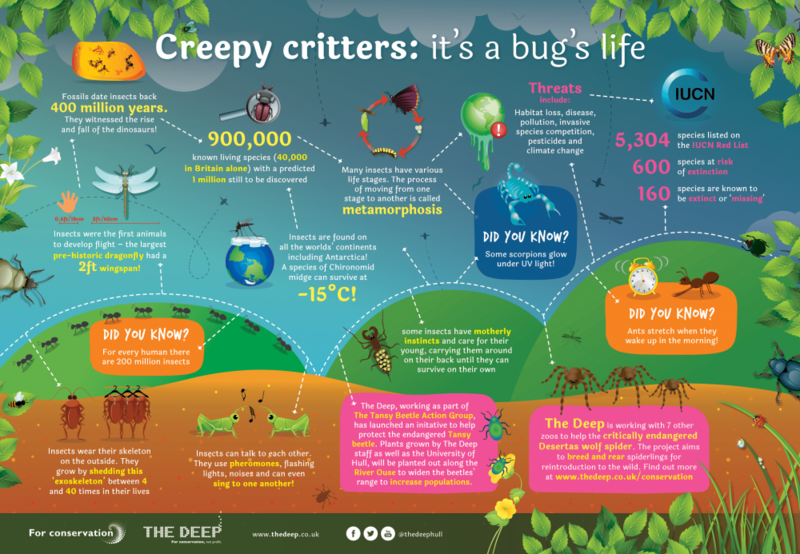 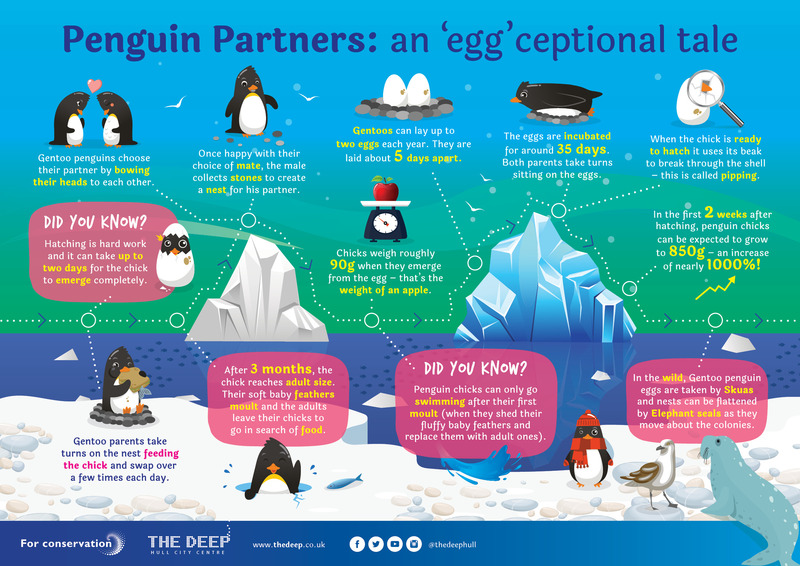 Are you interested in finding out more about some of the animals that live at The Deep? 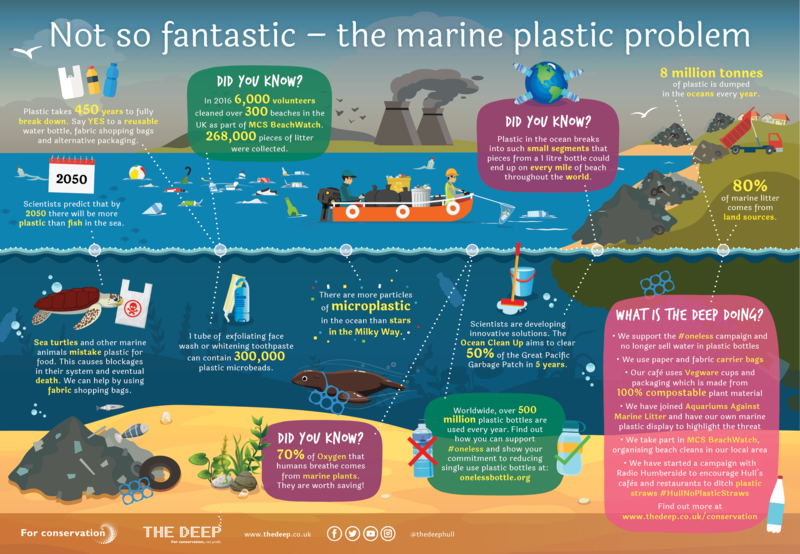 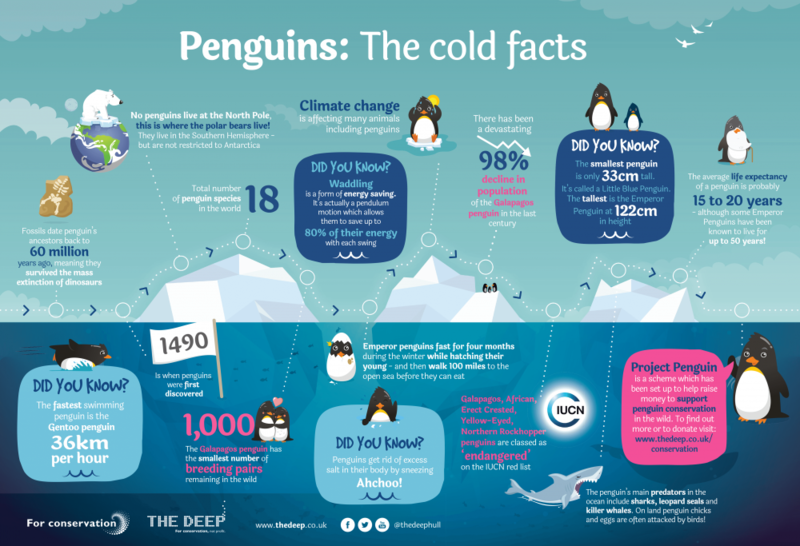 Then, why not take a look at our infographics below. 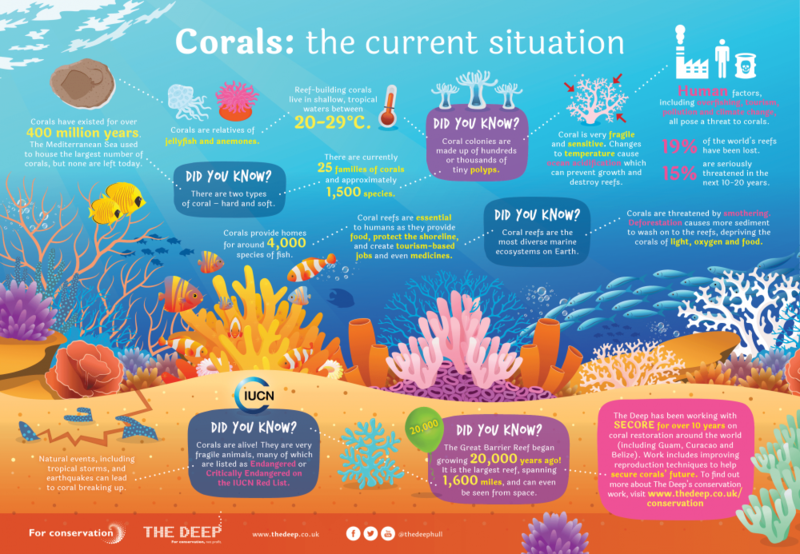 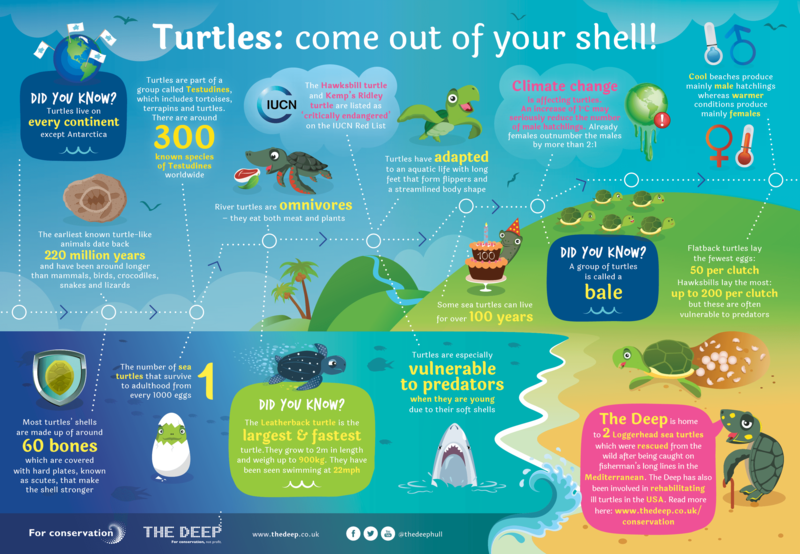 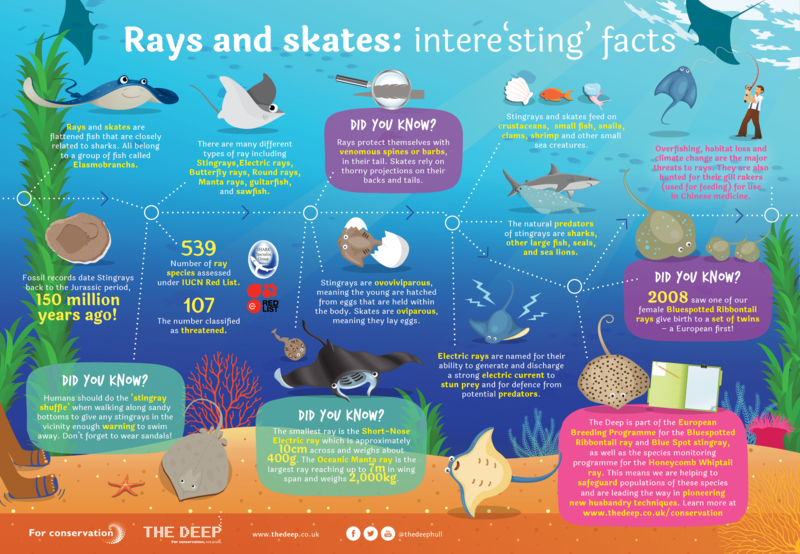 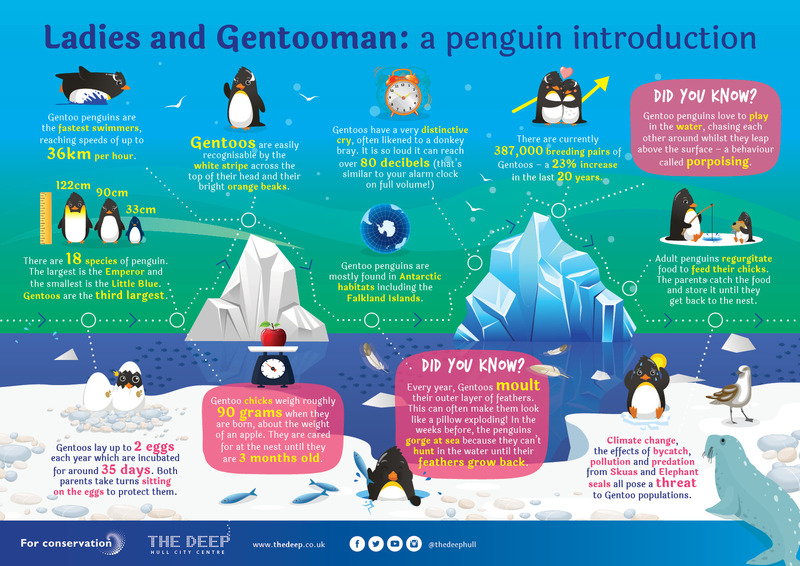 These tell you lots of interesting facts about penguins, turtles and corals.